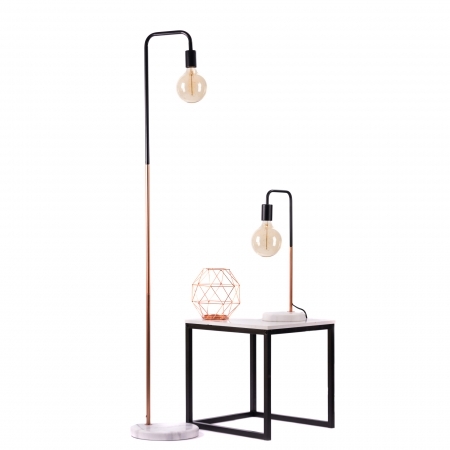 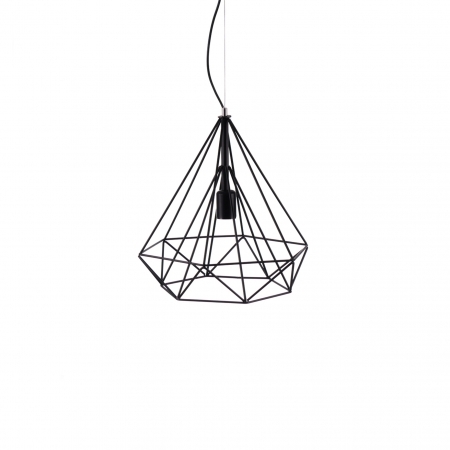 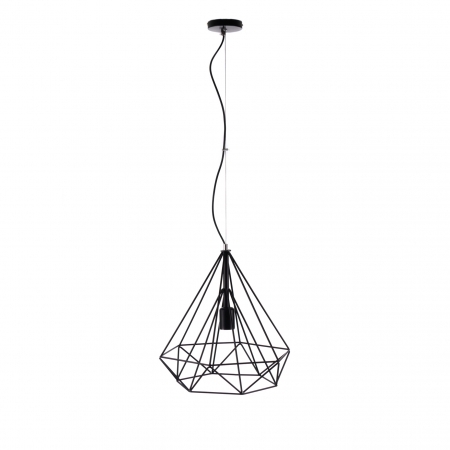 The classical shape of industrial lighting became very popular in the last years as tendency in the interior lightning. 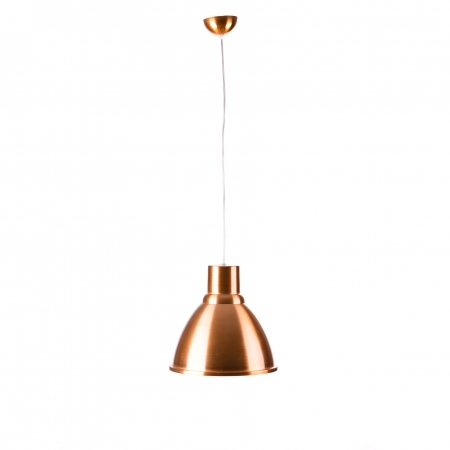 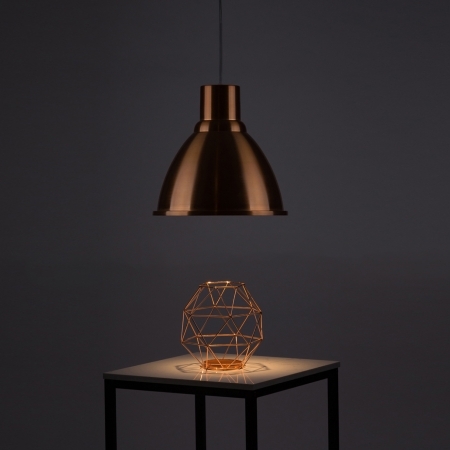 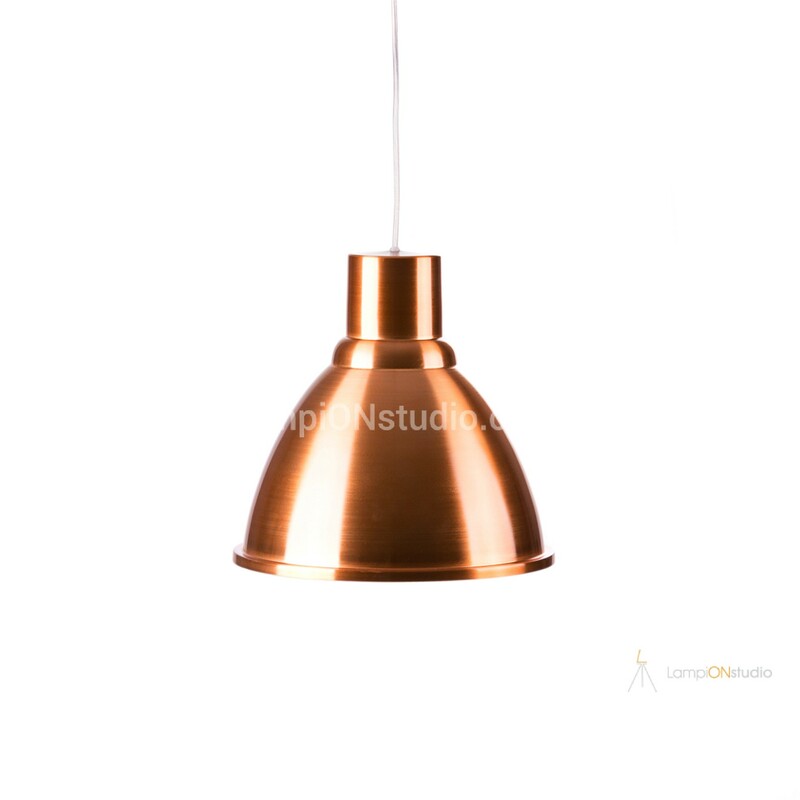 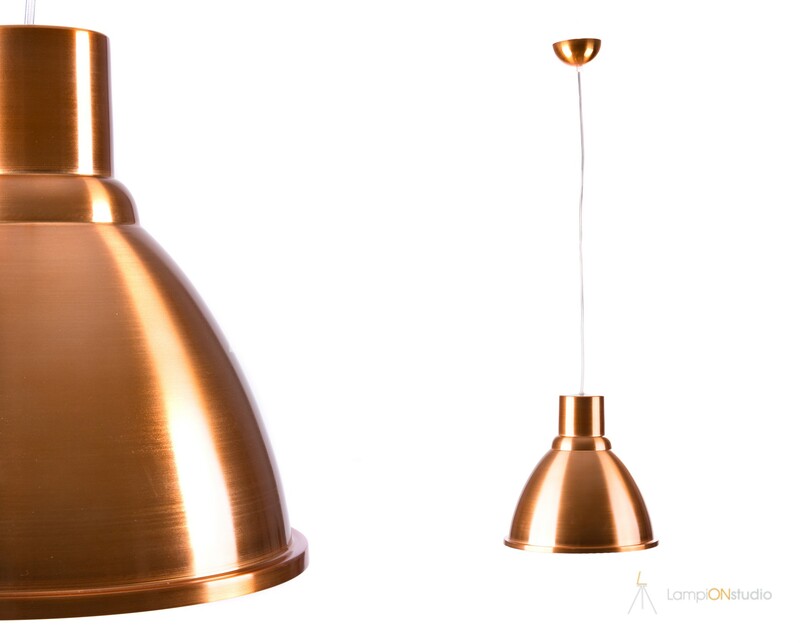 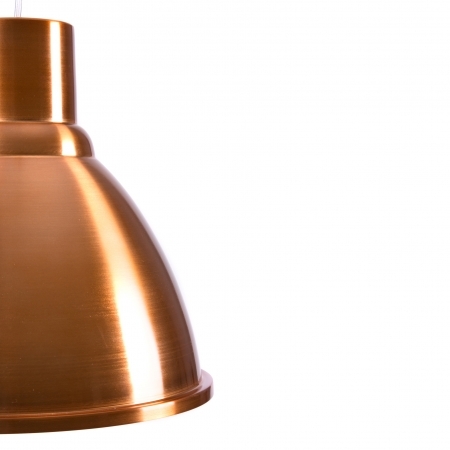 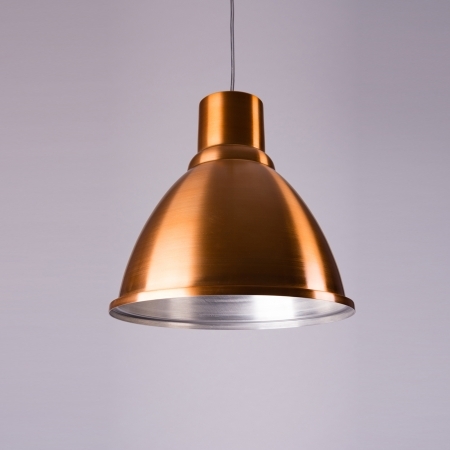 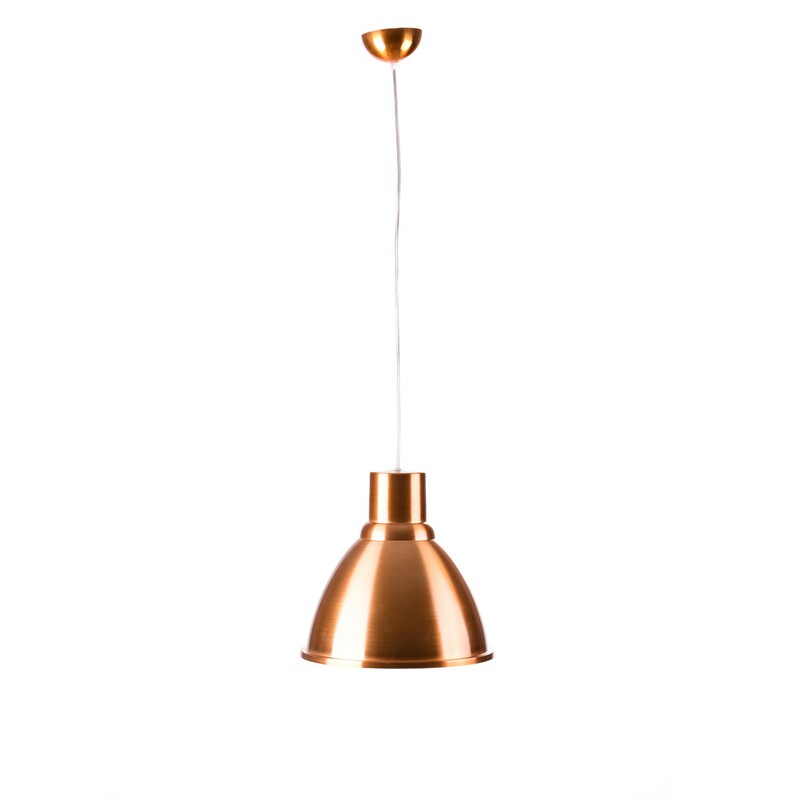 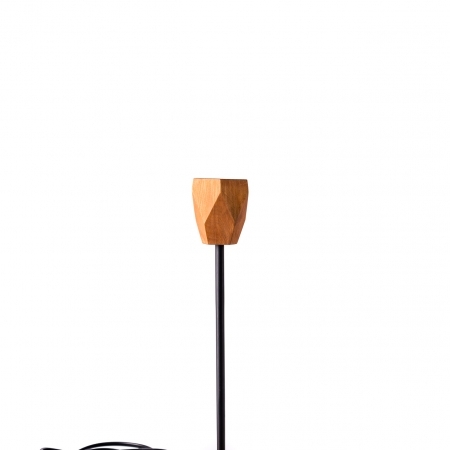 Our rediscovery „Copper Bell“ concentrates the light under itself and creates dimmed, intimate atmosphere. It is suitable for both home or bar and restaurant. 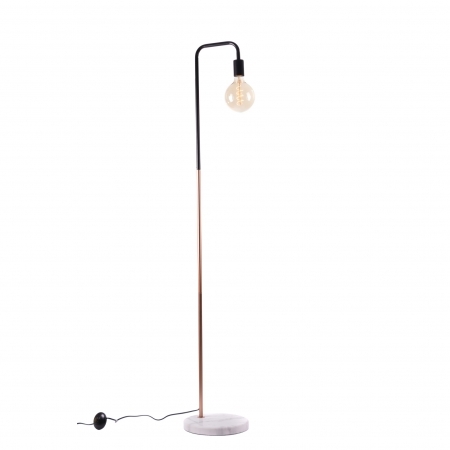 The light combines both classic look and contemporary radiance.